I found my High School Senior picture. 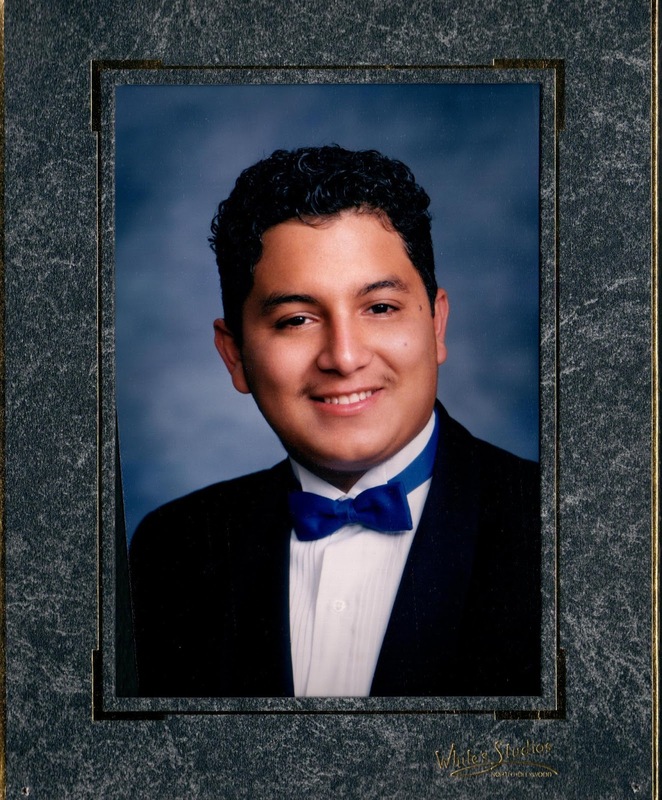 Please check out me Esteban Escobar aka Steven Escobar U.S. Grant High School 1994 Senior Portrait. Thank you and this photo is for every one to enjoy it.